All Players are expected to be in attendance each day. Please make sure you have all documentation and fees taken care of with the Athletic office, anyone that does not, will NOT be able to participate. Tuesday March 12th @ 6:30pm in the DHS Cafe. For Parents and Players who may be interested in trying out for the Freshmen High School Baseball team. Once Again the Not To Miss Event will Take place on Saturday March 2nd, 2019. There will be Raffles, Entertainment & Dinner. 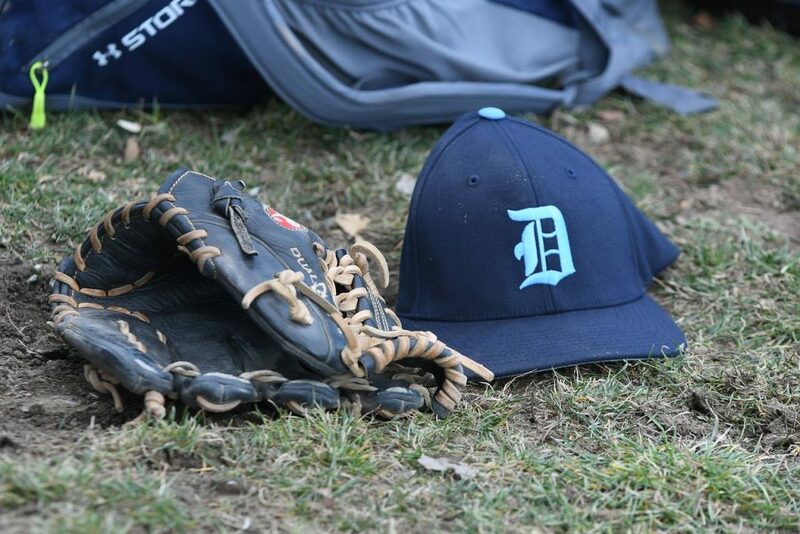 This event Supports Baseball in the Town of Dracut from Tee Ball to High School. For Tickets & Details Please contact Coach Steve Talbot.